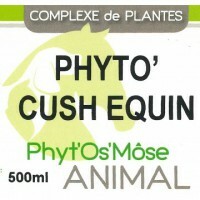 E.F.G.M There are 13 products. 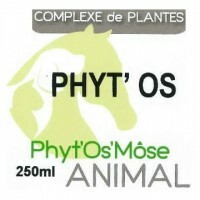 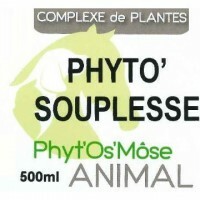 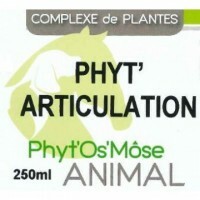 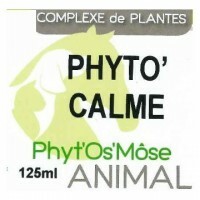 The Phyt'Os'Môse range combines traditionnal herbal medicine and gemmotherapy. 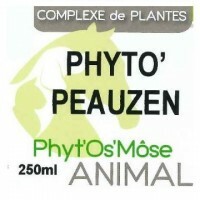 It consists in a powerful selection of three plants and macerated buds mixed in glycerin honey extract.